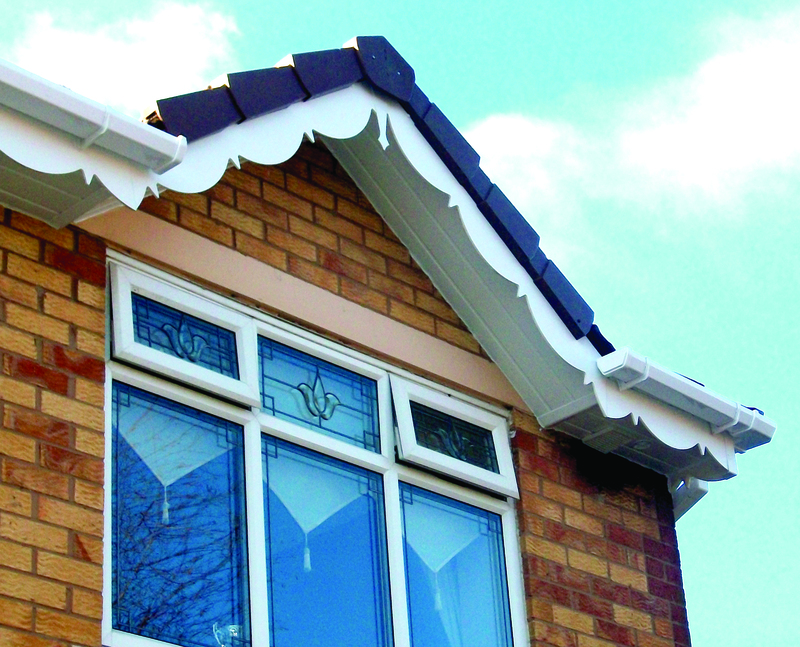 At St Helens Roofing we understand that roofing repairs can be anything from a damaged roof to damaged guttering. If you think that you need our help, do not hesitate to contact us as every job is just as important as the next when it comes to repairing your home, especially when it comes to roofing. We know that you will find exactly what you need on our website but gif you don’t please call 01744 611 456 or sales@sthelensroofing.co.uk and a member of our team will be happy to assist you.